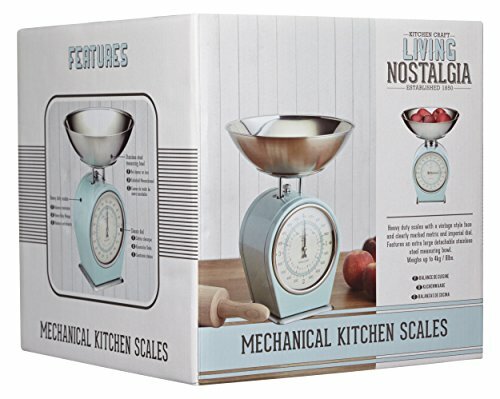 A delightful set of mechanical kitchen scales from the Kitchen Craft Living Nostalgia range. 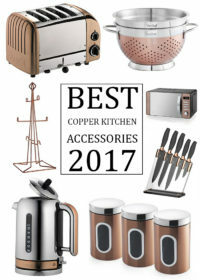 A low priced range of kitchen accessories that are perfect for lovers of everything vintage and everything duck egg blue. 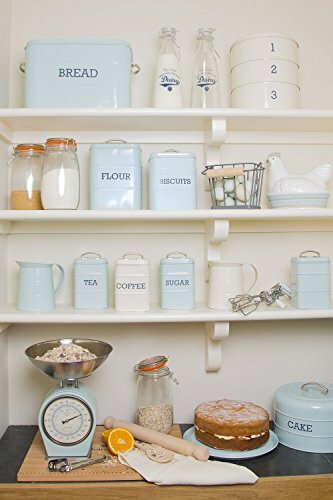 On visiting the retailer you can find a great variety of duck egg blue kitchen accessories and kitchen storage items from the Living Nostalgia collection, that will certainly add a retro feel to your kitchen space. 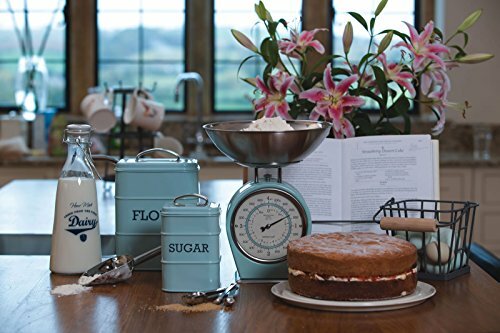 The duck egg blue kitchen scales showcase a lovely design that pairs a subtle pale duck egg blue enameled vintage finish with chrome accents and stainless steel, dishwasher safe bowl. 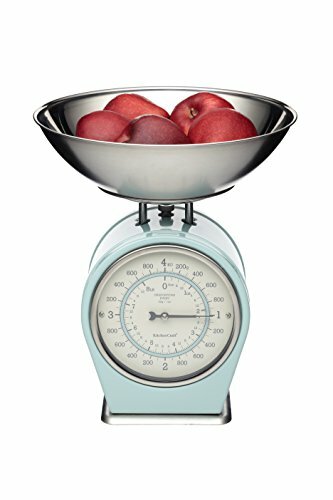 The stainless steel bowl is extra large, allowing you plenty of room in which to weigh your produce and ingredients. 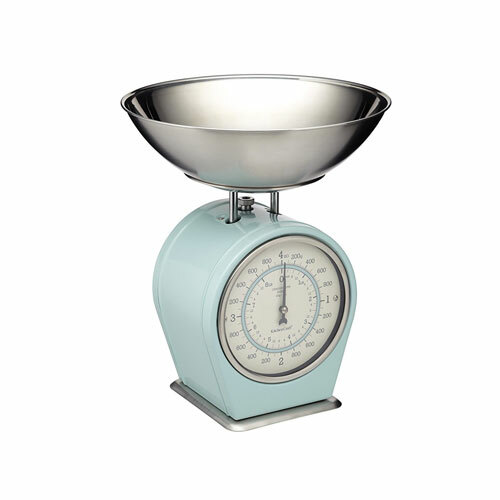 The extra wide design of the bowl is ideal for measuring up to 4 kg (8.5 lbs) in one go! The bowl will also not retain any flavours or odours from the contents within, thanks to its stainless steel finish. 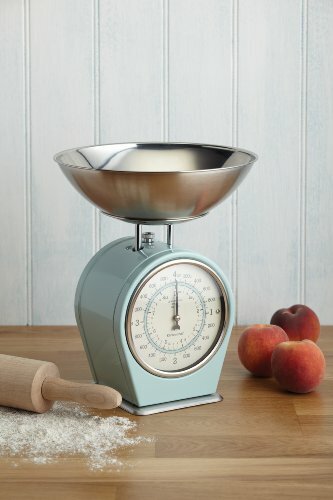 The duck egg blue weighing scales feature a large easy to read retro looking metric (kg) and imperial (lbs) dials. The dial is divided into 20 grams and 1 oz increments making it perfect for precision weighing in the kitchen. 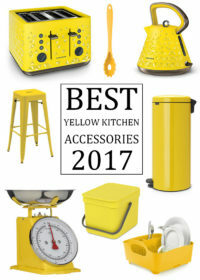 You can find a wide range of other duck egg blue kitchen accessories from the very stylish Kitchen Craft Living Nostalgia collection on visiting the retailer. 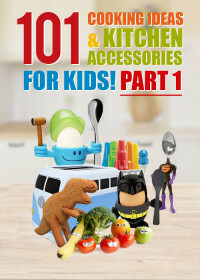 Other items from the range include clocks, bread bins and other duck egg blue kitchen storage items that make for great low priced gifts. 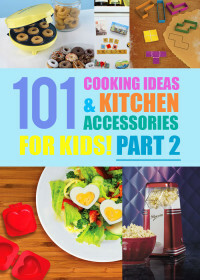 The Kitchen Craft Living Nostalgia kitchen accessories collection is very highly rated by those who buy the items and is always great value for money.